Someone Has To Say it: Teacher Shortage? Not really. Leadership shortage? Oh Yeah! 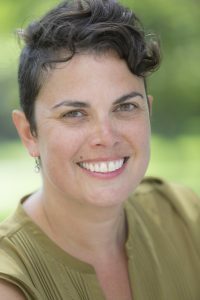 Feature Interview: Doris Santoro from Bowdoin College spends time with Tim talking about her new book–Demoralized: Why Teachers Leave the Profession They Love and How They Can Stay. Teaser: Fixing the “teacher shortage” is creating the teacher shortage. How? You’re going to need to listen. Spotlight Interview: Anna Moffit is running for re-election to the Madison Metropolitan School Board. Fully endorsed by BustED Pencils. Ingrid Henry of the Milwaukee Teacher’s Education Association on the Schools Our Children Deserve. And of course A Moment of Zinn!